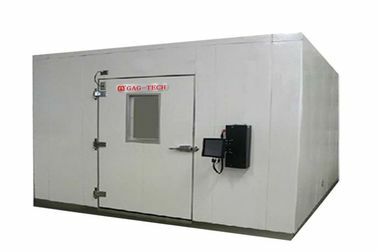 Walk-in Temperature Humidity Test Room Climate Chambers Room are applicable for testing the performance indexes of aeronautic & astronautic products, ships, weapon, academies, motorcycle, information electronics, instruments & meters, materials, electronic engineering, electronic products, various electronic elements, foodstuffs, chemistry, building materials, luggage, adhesion tape, printing, packaging, materials, plastics, medical and so on in high-low temperature and humidity alternation environment. 1. High intelligence: according to the test condition and requirements, the equipment can automaticly control to reach the set value with max ability and to keep the set value with the minimum ability so as to achieve the optimal control of the whole. 2. 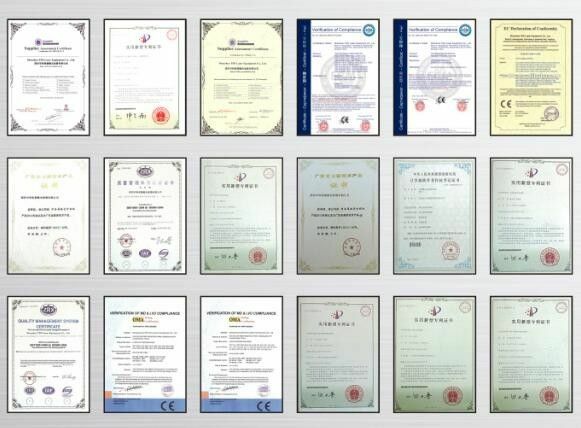 High reliability: in order to improve the reliability of the whole equipment, all of the main parts are provided by each well-known professional manufacturers. 3. 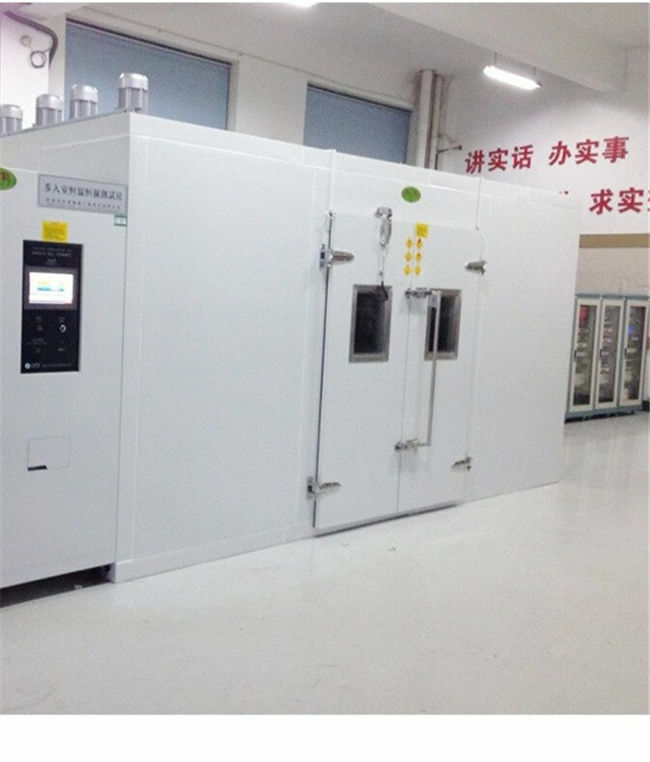 Energy saving and low consumption: the unique design of energy saving technology can greatly reduce running cost of the equipment. 4. 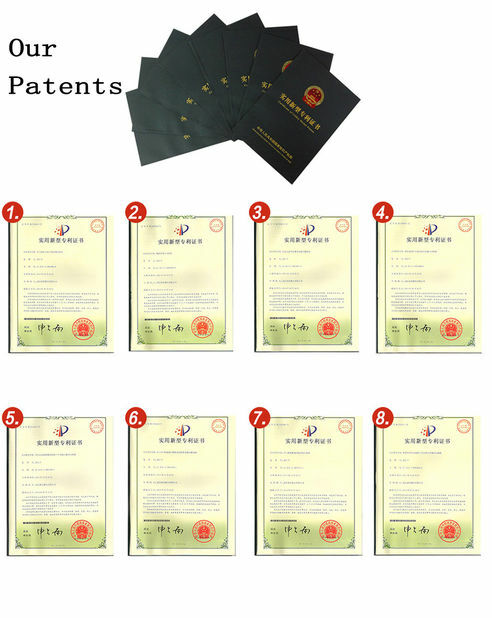 Special design: could design and satisfy the customer's special demand according to customer's requirements. 5. Control interface: LIK design color liquid crystal touches dyadic display screen operating system. 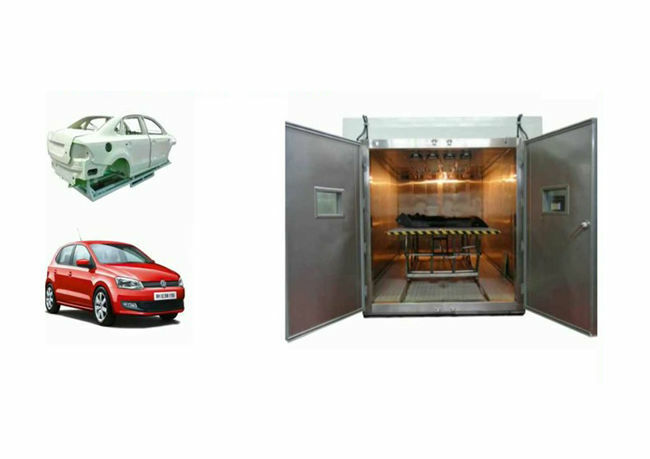 security requirement and test method. 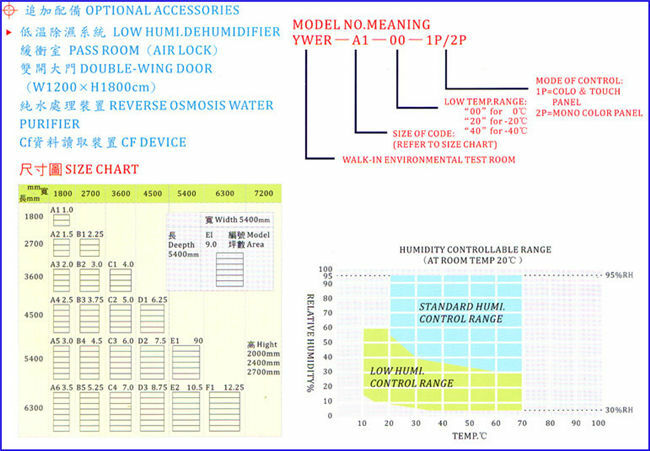 GJB 150.9A-2009 test standards for temperature humidity test GB/T5170.2-2008 temperature test device. Part2: test specification for the high-energy application.